The queen of beauty treatments. A'kin's Pure Radiance will, from now on, be your youthful droplets. Our organic rosehip elixir will not only provide a radiant complexion. 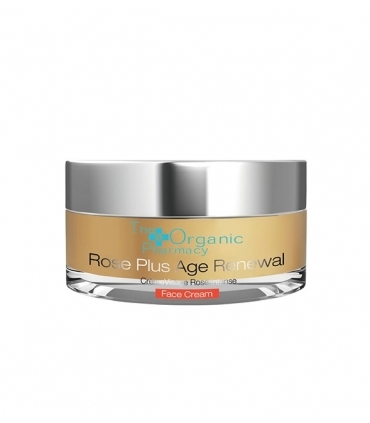 Applied daily you will notice how your skin is more smooth, firm, stuffed and overflowing with youth. It only takes a few days to start noticing changes. 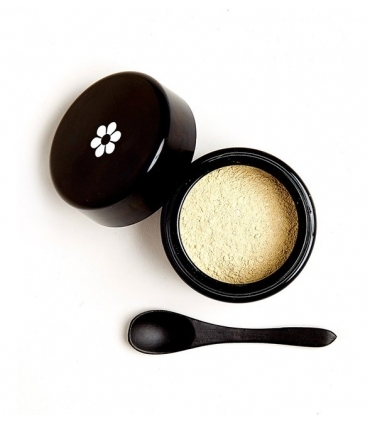 Discover how your skin becomes softer and deeply moisturized. 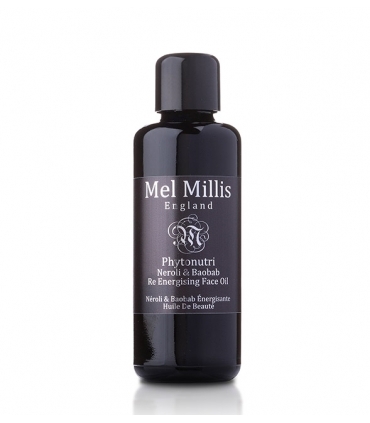 Enriched with pure botanical active ingredients such as certified rosehip oil extracted directly from its seeds, it has a very high concentration of vitamins A, E and omega 3, 6 and 9 essential fatty acids. 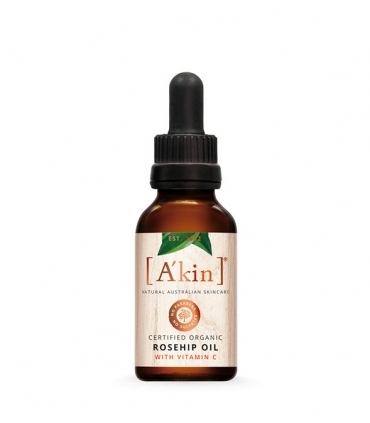 A'kin pure radiance rosehip oil has a concentration higher than 80% of these acids. What distinguishes this oil is the super critical method of extraction of Co2, which works without causing the stress that causes the high temperatures in the raw material, guaranteeing the recovery of the purest, powerful and efficient oil. This award-winning treatment of different international awards, including the best facial oil for "The Green Parent Natural Beauty Gold Award", restores youthfulness and skin quality, helping to reduce the visible signs of aging. The result is vibrant, providing a bright, healthy and radiant look. They can use all skin types. 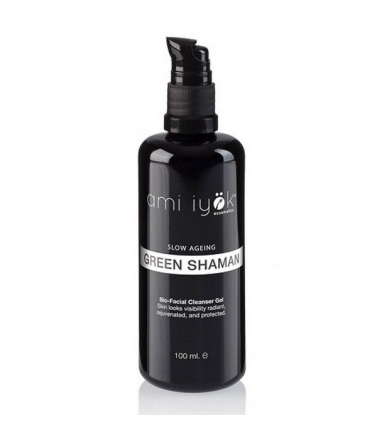 It is the perfect ally to protect your skin against external aggressions and oxidative stress of cells thanks to its generous supply of antioxidants. 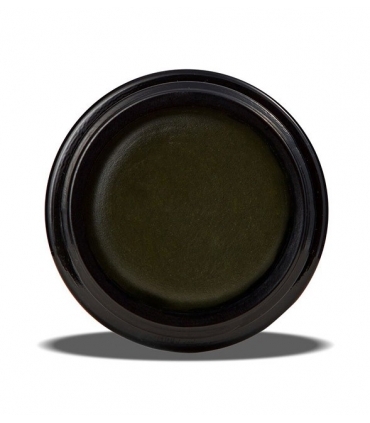 During the day, it neutralizes the negative effect of free radicals generated by UV rays. 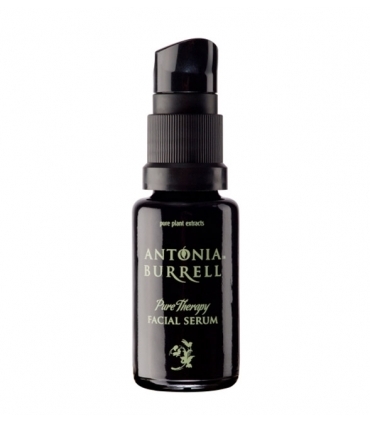 During the night, repair the skin and regenerate it to wake up in the morning with a resplendent appearance. 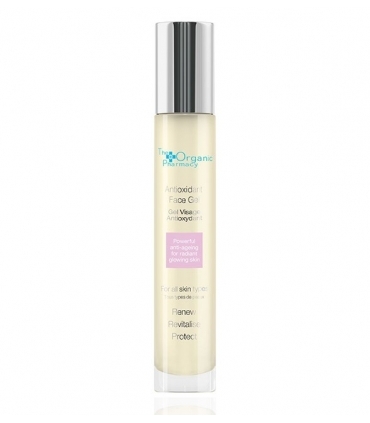 Pure radiance rosehip oil is ideal for reducing the appearance of fine lines and deep wrinkles, increases flexibility and elasticity of the skin and is perfect for use on marks and scars, irregular tone, dark spots and wrinkles around the lips. Rose Seed Oil Cold extraction hake: The cold does not alter the properties of the oil that the heat or the cooking destroys, getting a final product with all its nutrients intact. It is healing. Very moisturizing. 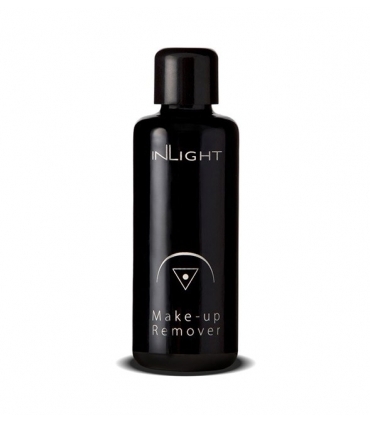 Corrects dark spots on the skin. Reduces fine lines and wrinkles. Rejuvenates. 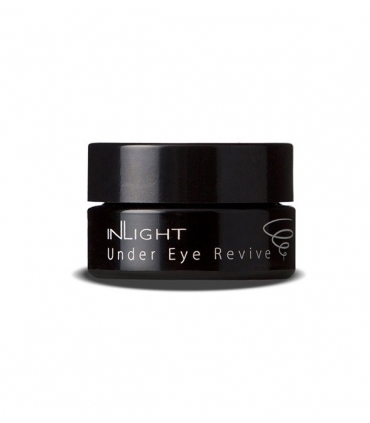 Used at night, consumers confirm a morning skin improvement and a brighter tone. It is the most regenerating oil there is. Prevents photo-aging caused by sun damage. It does not grease and is absorbed very easily. 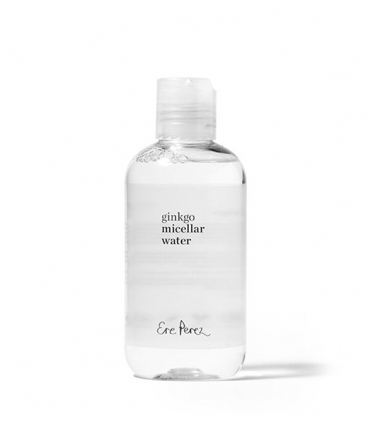 Retains water so it is very humectant. Provides more elastic skin. 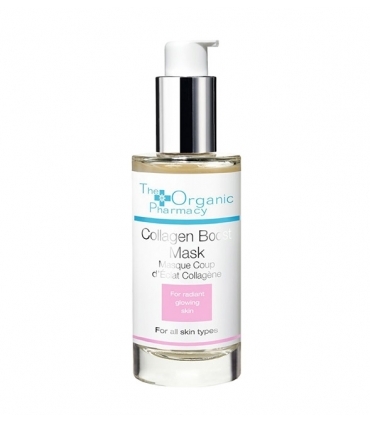 It unifies the tone and repairs all signs of aging, stimulating the production of collagen. It fights all kinds of imperfections, marks, scars and stretch marks. Rosemary Leaves Extract: They are very healing and healing. Anti-inflammatory. Stimulate the microcirculation. Moisturizing and toning. 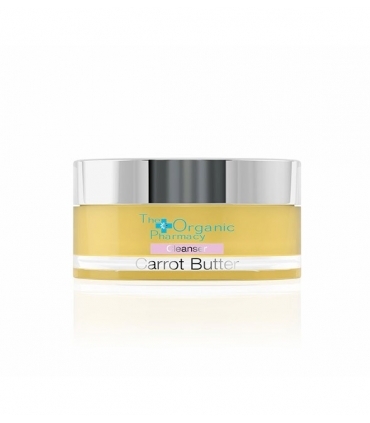 Tightens the skin, firming and softening wrinkles. It attenuates scars and stains. 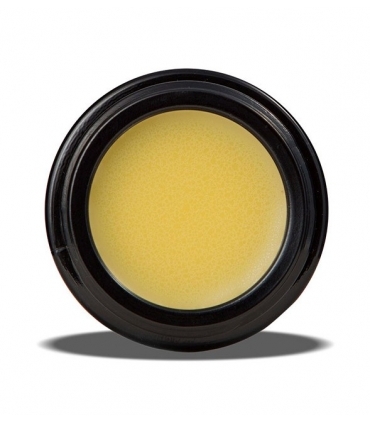 It is antiseptic and prevents and treats acne and imperfections. 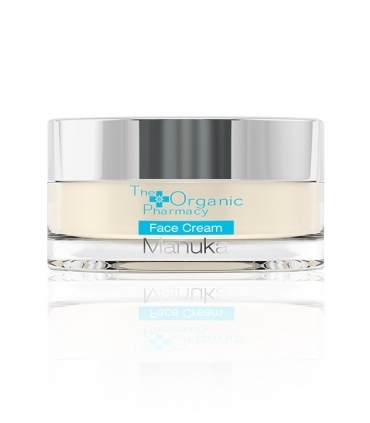 It stimulates the regeneration of the cells, provides a more elastic skin and fights the flaccidity of the facial oval. 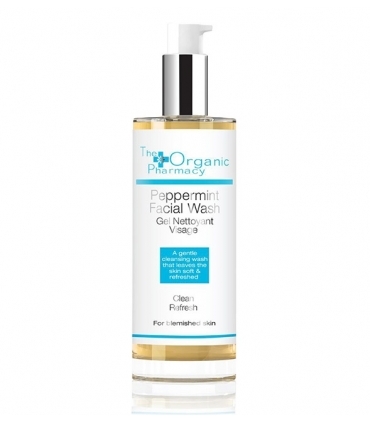 It is useful for treating conditions such as dermatitis, eczema or psoriasis. 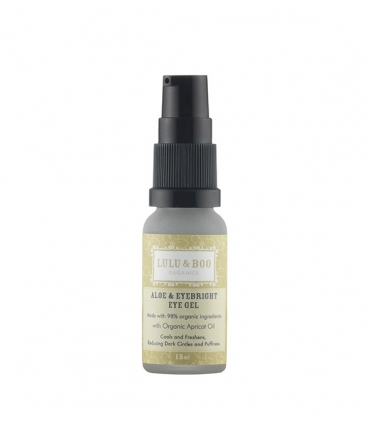 After the facial cleansing, dispense 3 or 4 drops and massage generously on face, neck and décolleté to treat and nourish in an exceptional way. Use it twice a day. 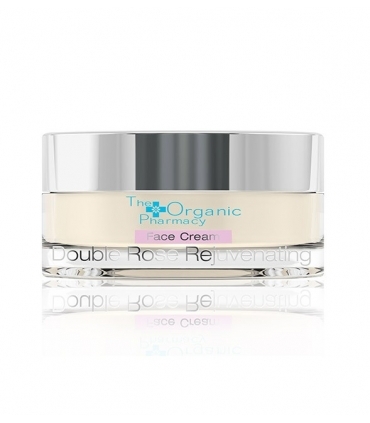 Combine the treatment with The Organic Pharmacy's Skin Radiance capsules for a complete and spectacular rejuvenating result. You will notice the change and everybody will ask you!.